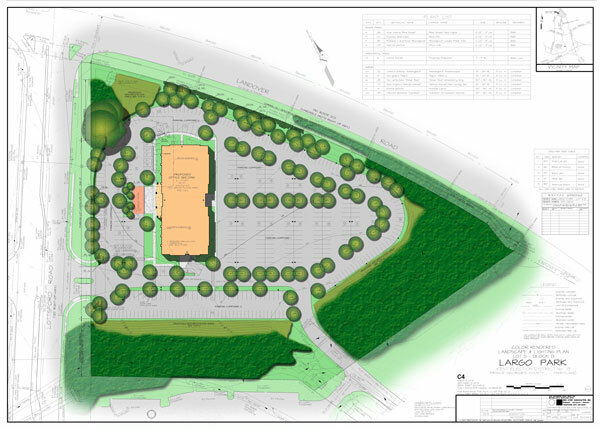 134,000 square foot Class A office building with approved detailed site plan. Rough grading complete. Ready for building permit - fully designed & engineered. Call Alan Goldman at (301) 322-8487 for additional information.